THE BEST SAVE !!! 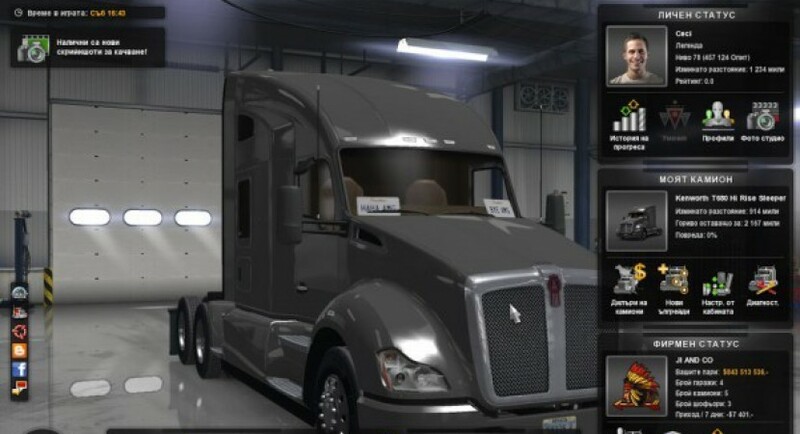 Only for American Truck SImulator!! !